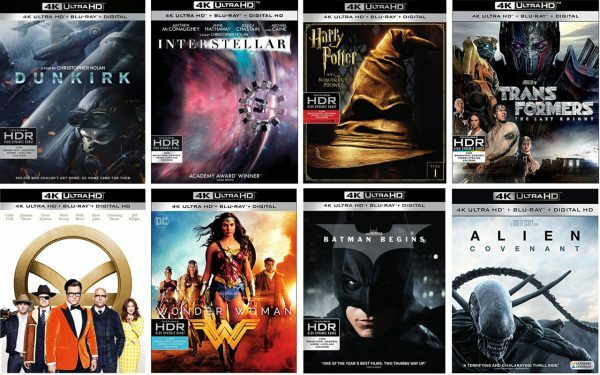 Just about every 6 months we take a poll asking our readers to determine the best 4k Ultra HD Blu-ray releases. At the completion of our mid-year 2017 poll, Planet Earth II, Logan and Passengers grabbed the most votes. Now, let’s vote on the best 4k Blu-ray release since mid-June. There were over 80 new Ultra HD releases since then, so this time we’re extending our short list to 20 (which excludes any collections or trilogies). Thank you for helping us decide the Best 4k Blu-ray Discs of 2017!